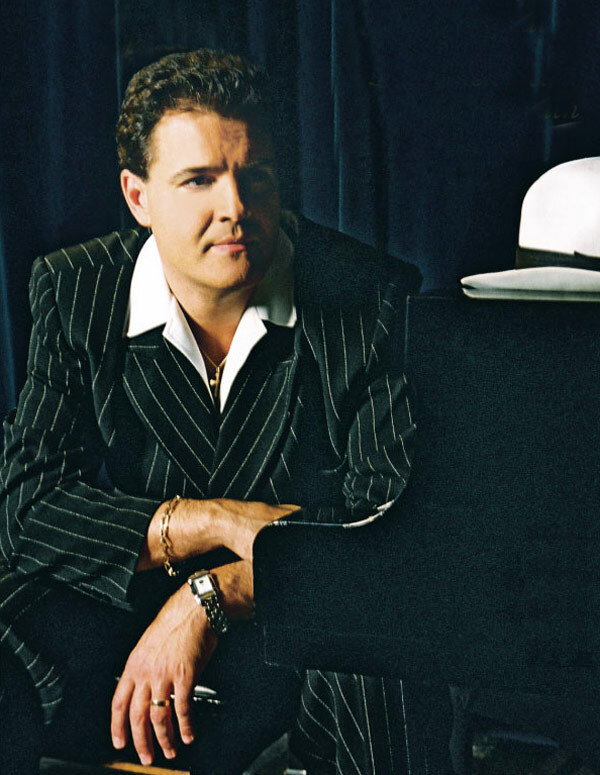 An accomplished and versatile singer, Charles Di Raimondo enjoys a successful career in Canada and the USA. He is in demand as a tenor soloist at concerts, recitals, festivals, and major corporate functions. A graduate of both York and Brock Universities, Charles studied with the late Opera voice teacher, Mr. Goffredo Ricci and has performed in the Operas “Carmen”, “La Traviata”, “Rigoletto” and ”Cavalleria Rusticana”. His concert repertoire includes solo tenor performances of Handel’s “Messiah”, Bach’s “Mass in B minor”, Saint Saen’s “Christmas Oratorio”, and Verdi’s “Requiem”. Opera, Opera York, and Saskatoon Opera. Recent concerts have taken him to Akron, Ohio and Buffalo, New York, USA. composer, and studio producer. He has successfully released five critically acclaimed full-length CD’s: “The Arias”, “Summer Rain”, “Arias and Serenades,” “Passione”, and “The Christmas Collection”. Charles is also an actor and his television appearances include FX Canada, Much Music, Telelatino, Channel 11 and City TV. Recent movie credits include, “Man Seeking Woman” with Jay Baruchel,“Amelia” with Hillary Swank and Richard Gere, and a principal role in the movie, “The Last Call” with Jeremy Irons, Sissy Spacek, and Neve Campbell, and Sony’s “Martin and Lewis” with Sean Hayes and Jeremy Northam.